Comments: Showy white bark that becomes ridged, furrowed, and gray as it gets older. This tree should be pruned in summer, unlike many other ornamental ones. 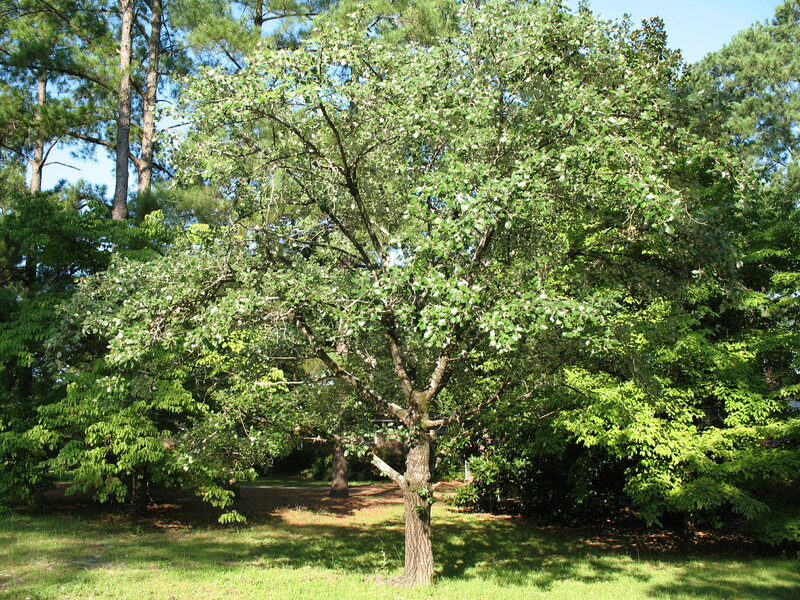 A good urban tree for park, public grounds and a large shade tree for residental landscapes. It is salt and drought tolerant and will withstand urban pollution.